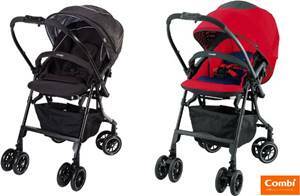 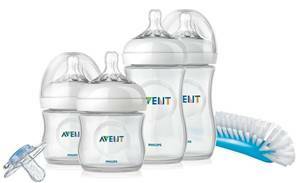 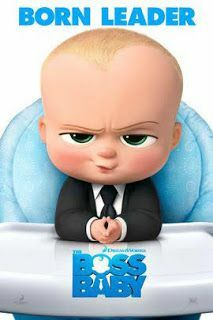 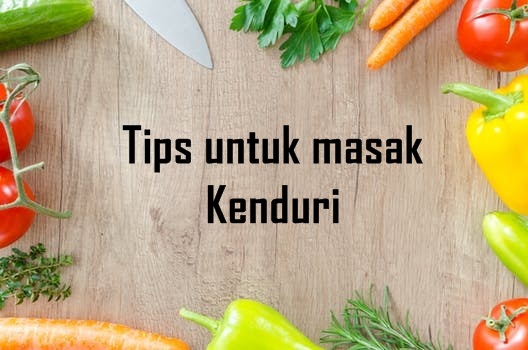 Siapa yang minat tengok kartun..hehe..tapi kan bila dah jadi mak-mak nie..minat tak minat kena juga layan ikut anak-anak.Kadang-kadang kita nie sampai bosan layan citer kartun yang sama je..sampai boleh hafal jalan cite..
Jom lihat list bermula dari bulan januari yang lepas:.. 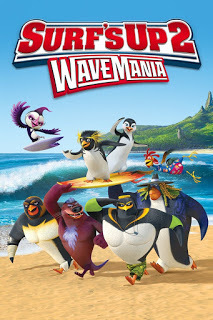 Wave Mania An adventurous penguin convinces The Hang 5, a notorious big wave riding crew, to accompany him to a surfing location known as The Trenches, where the biggest waves in the world can be found. 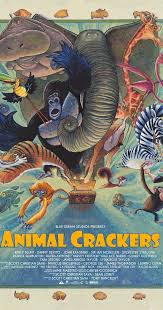 Animal Crackers is an upcoming American 3D computer animated film, co-written and co-directed by Scott Christian Sava with Dean Lorey and Tony Bancroft, respectively. 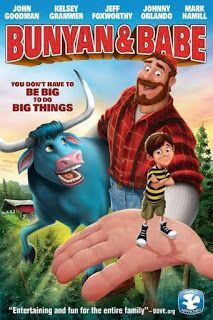 With the help of two kids, Paul Bunyan attempts to rescue his ox from the evil clutches of a demented circus owner. 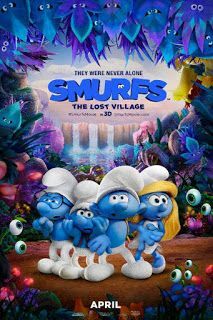 The Lost Village-Smurfette (Demi Lovato), Brainy (Danny Pudi), Clumsy (Jack McBrayer) and Hefty (Joe Manganiello) use a special map that guides them through the Forbidden Forest, an enchanted wonderland that's filled with magical creatures. 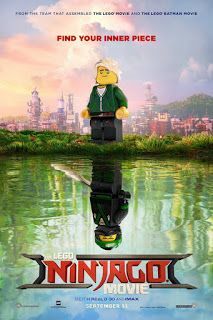 The best friends must race against time and the evil wizard Gargamel (Rainn Wilson) to find a mysterious village. 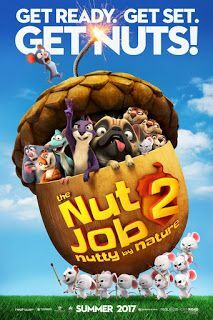 Their adventure leads them on a course to discover the biggest secret in Smurf history. 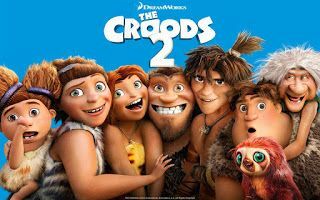 Richard the StorkRichard the Stork is a 2017 computer-animated adventure film. 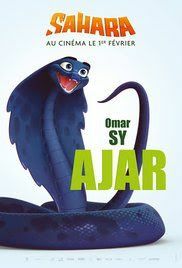 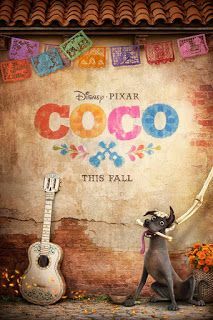 It was directed by Toby Genkel and Reza Memari. 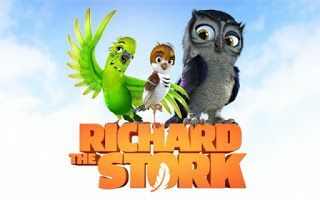 Richard the Stork premiered at the Berlin International Film Festival in Germany on February 12, 2017. 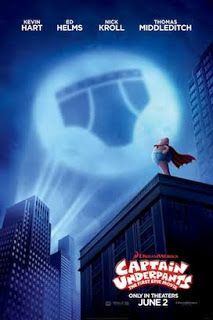 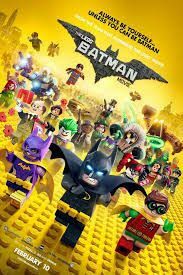 Two overly imaginative pranksters (Kevin Hart, Thomas Middleditch) hypnotize their principal (Ed Helms) into thinking that he's a ridiculously enthusiastic, incredibly dimwitted superhero named Captain Underpants. 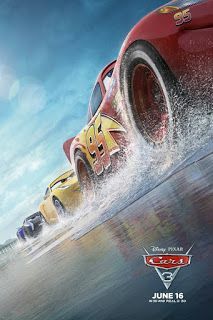 After being trounced in a race by upstart newcomer Jackson Storm (Armie Hammer), everyone begins to wonder if Lighting McQueen (Owen Wilson) should retire. 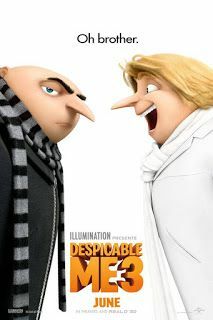 But Lightning isn't ready to throw in the towel yet, and with the help of another rookie - Cruz Ramirez (Cristela Alonzo) - the old dog is going to learn some new tricks and attempt a comeback in the Florida 500. 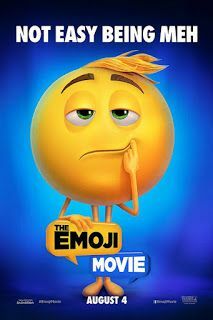 Three emojis (T.J. Miller, James Corden, Ilana Glazer) embark on an epic adventure through a smartphone to save their world from deletion. 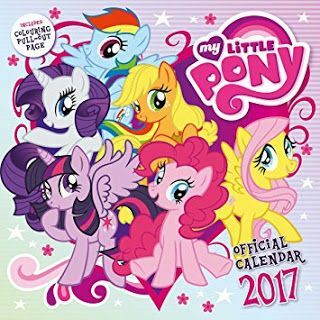 The Movie-Twilight Sparkle (Tara Strong), Applejack (Ashleigh Ball), Rainbow Dash, Pinkie Pie (Andrea Libman), Fluttershy and Rarity (Tabitha St. Germain) embark on a journey to save their home. 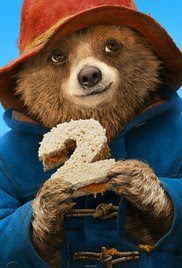 Paddington 2 is an upcoming British-French family-comedy film directed by Paul King, co-written by him and Simon Farnaby, and produced by David Heyman.